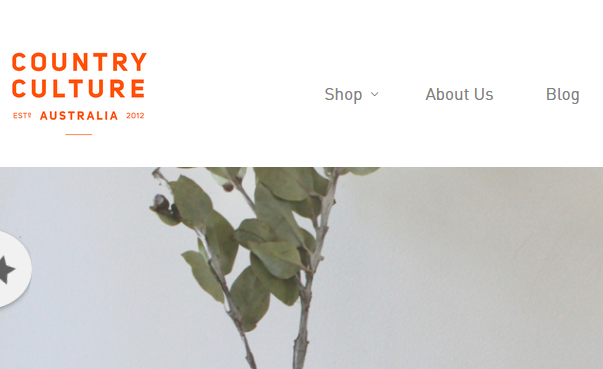 Country Culture provides an online global marketplace for Australia’s most talented regional designers, craftspeople and producers showcasing the culture of Australia. We have bought together a community of like-minded traders who take pride in representing their own special plot of Australia. They may be weavers, potters or clothing designers but each has their own unique story to tell and products to showcase. are “undiscovered” and their goods, mostly handmade, have never been made available online before. 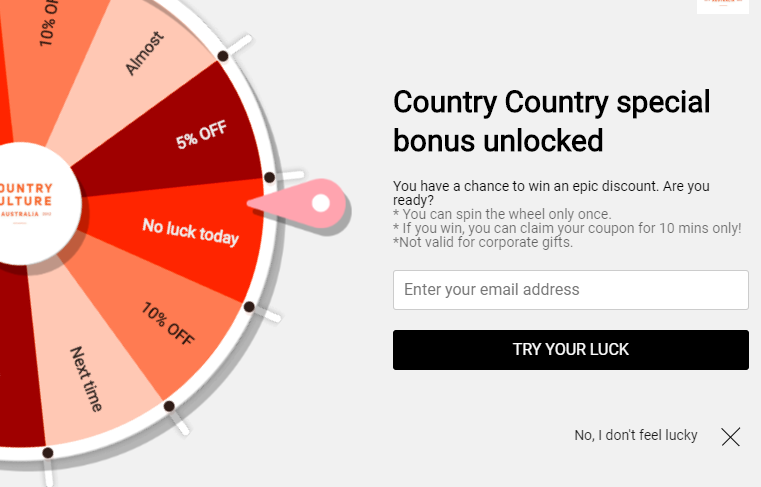 Country Culture was just launching when I started participating in Digital IQ workshops. I was honoured to be invited to be a guest speaker at a Quirindi workshop by Derek Tink, so I am a great supporter. Digital IQ assisted me in confirming that my online strategy for my business was heading in the right direction. The initiative also helped me realise the potential of social media and to continue with my Facebook, Twitter, Instagram and blogging, which will assist in further growth. Derek assisted me with marketing strategies, setting me up with a LinkedIn account and invited me to a talk with the McGrath Foundation CEO at an event held in Tamworth which was highly valuable and enjoyable for me. 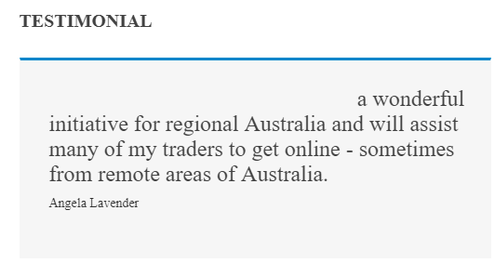 Digital IQ is a wonderful initiative for regional Australia and will assist many of my traders to get online – sometimes from remote areas of Australia.